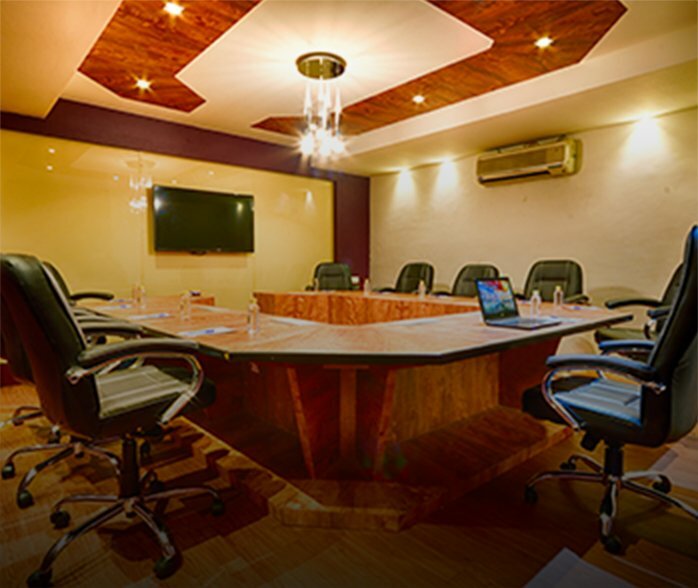 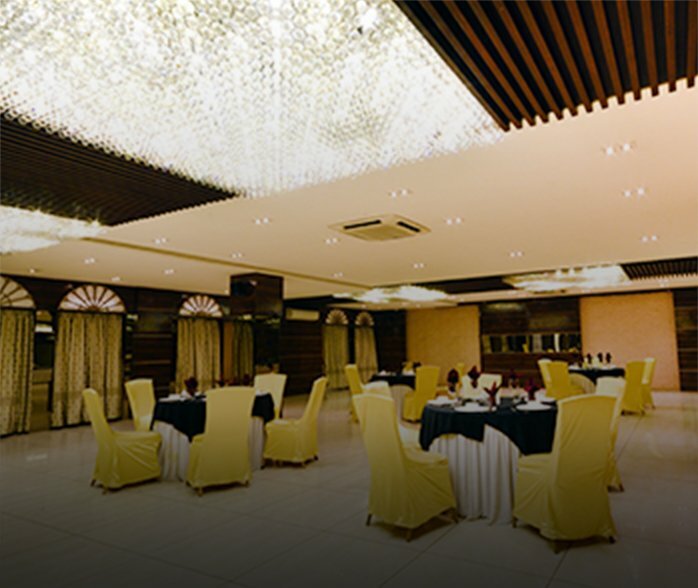 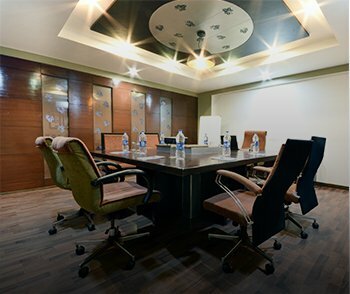 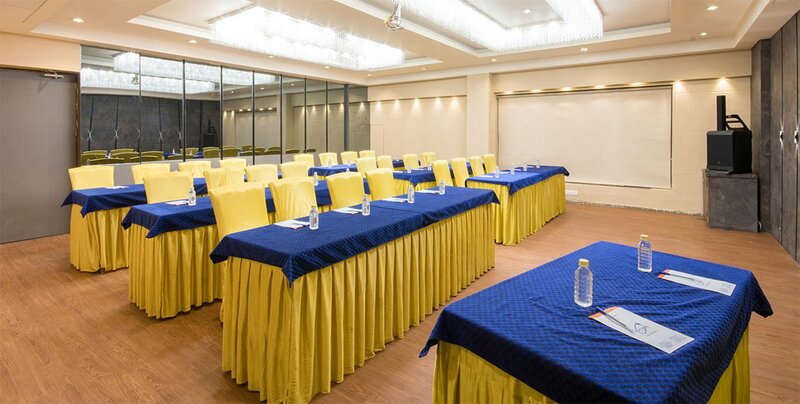 Used by 20% of India’s fortune 500 companies, Platinum Inn offers a well-trained team that provides on-time service, setups as per your choice and equipped with all modern and necessary equipment to ensure a seamless conference. 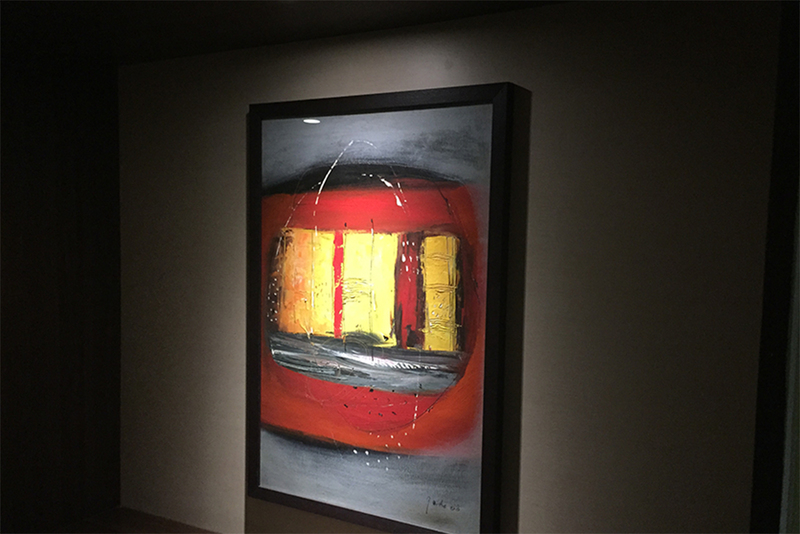 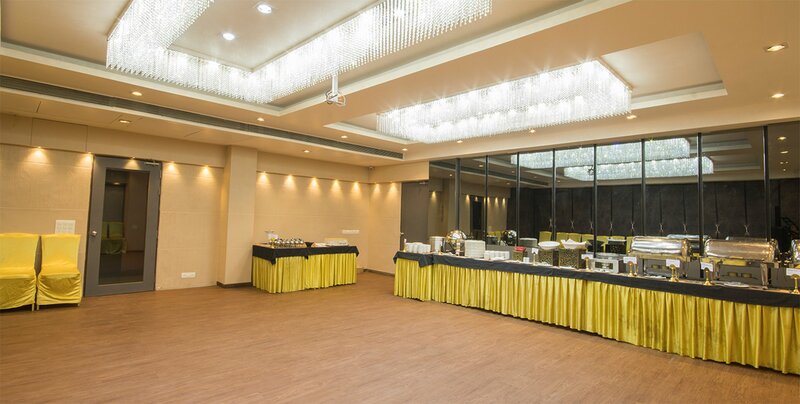 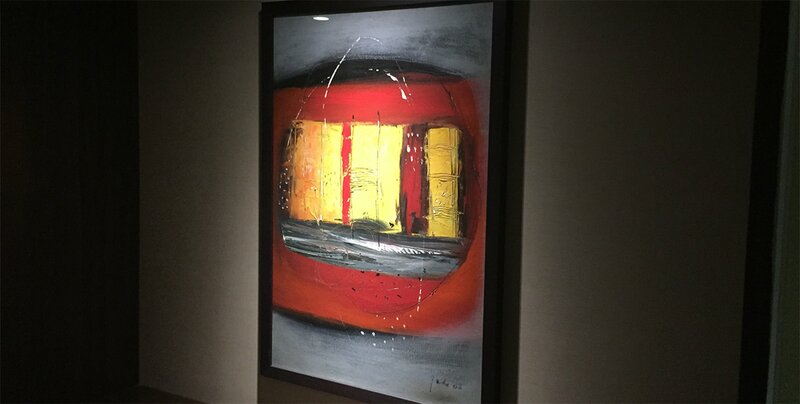 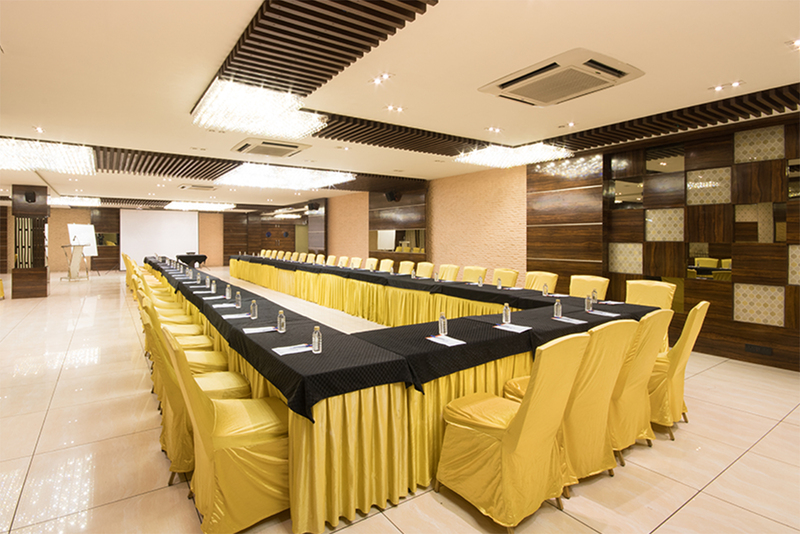 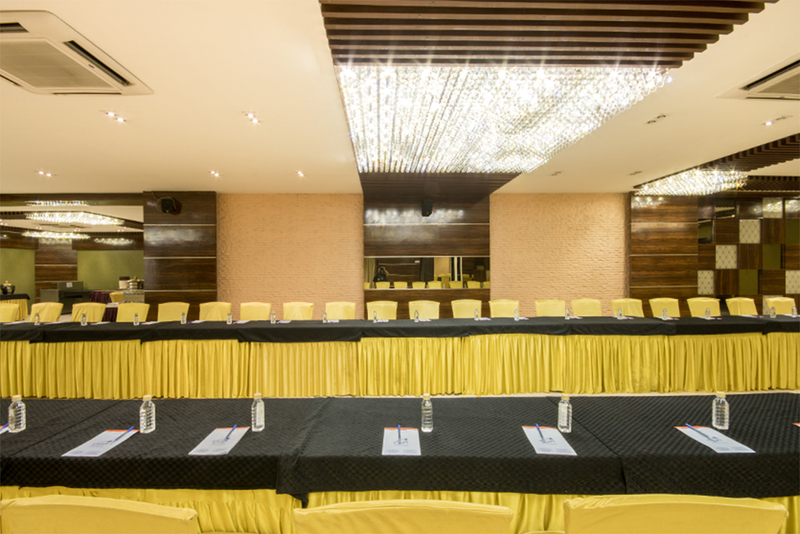 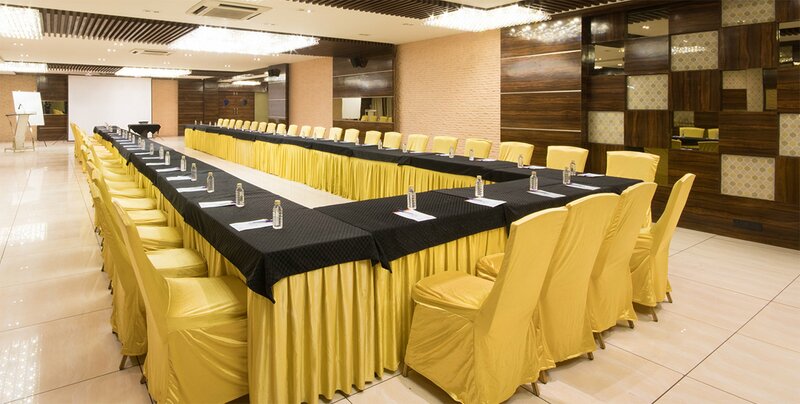 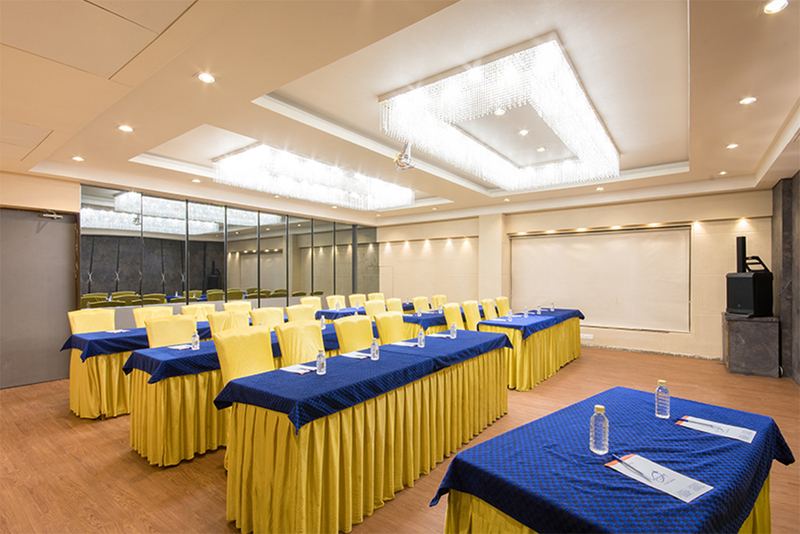 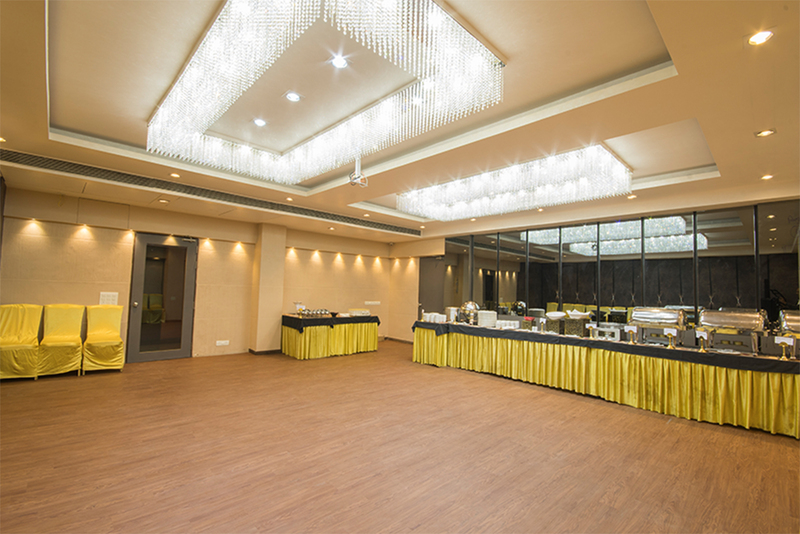 Envisage your ideal event – Conference room is here! 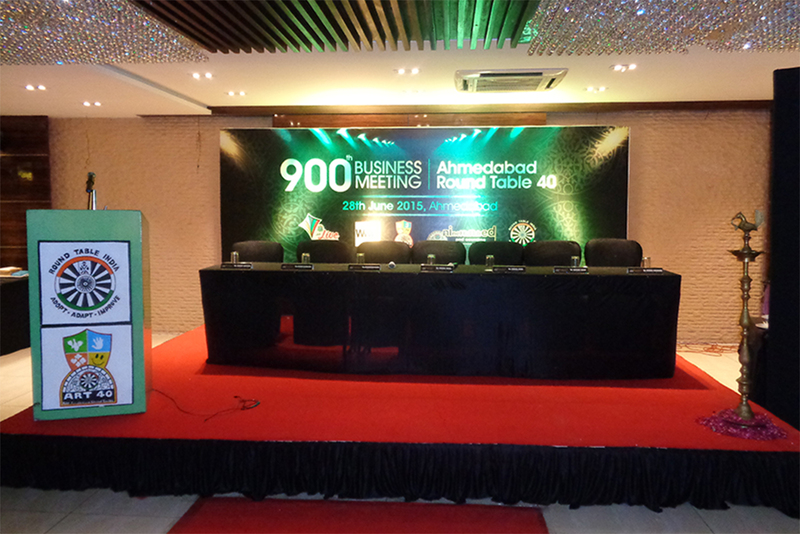 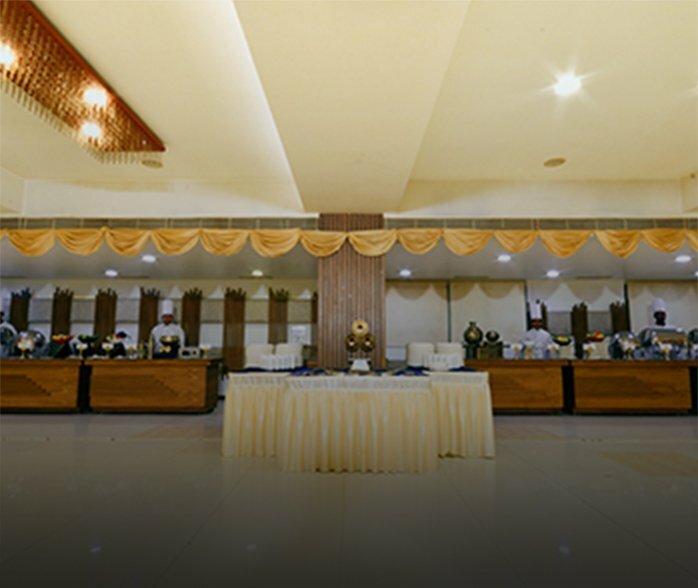 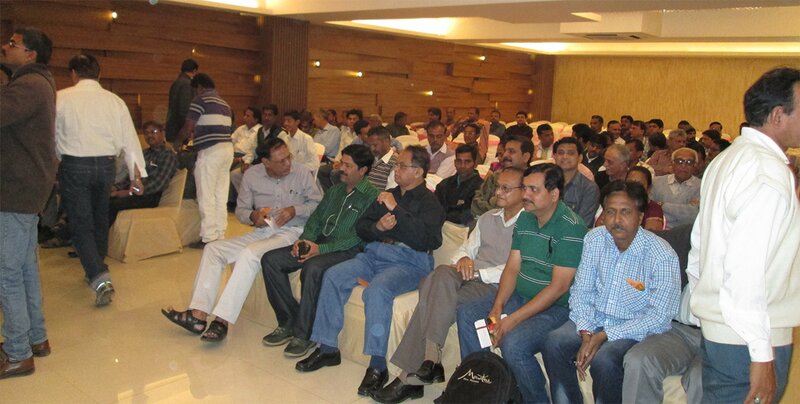 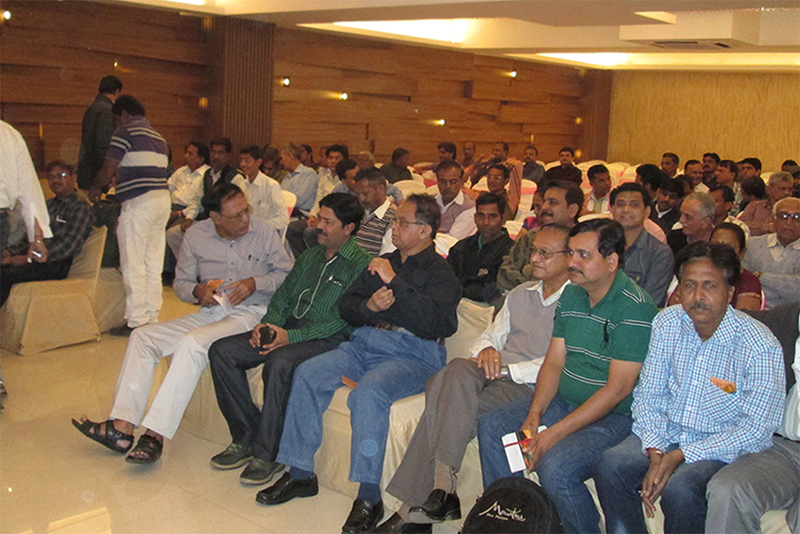 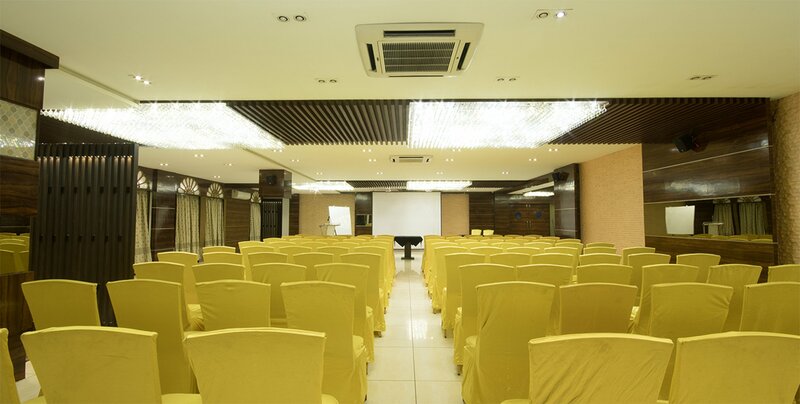 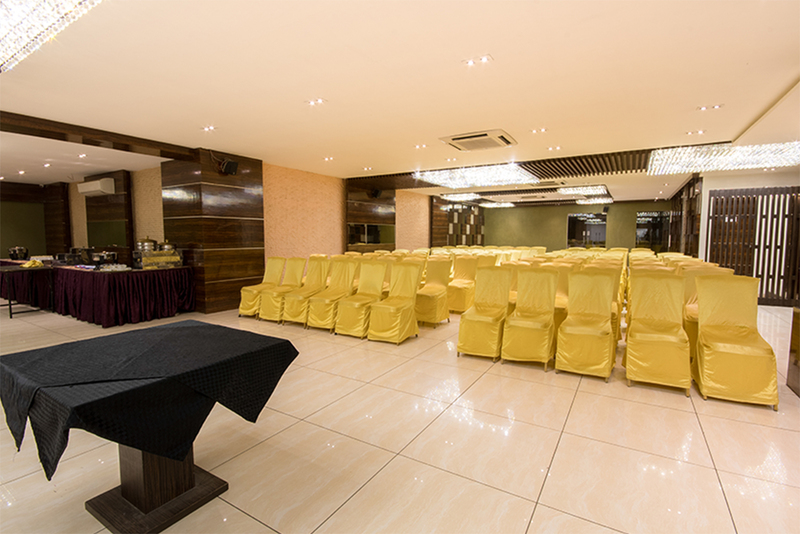 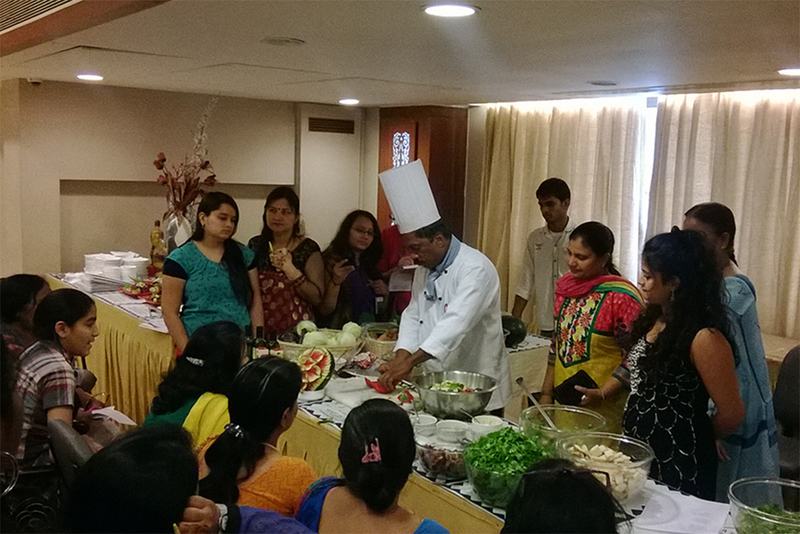 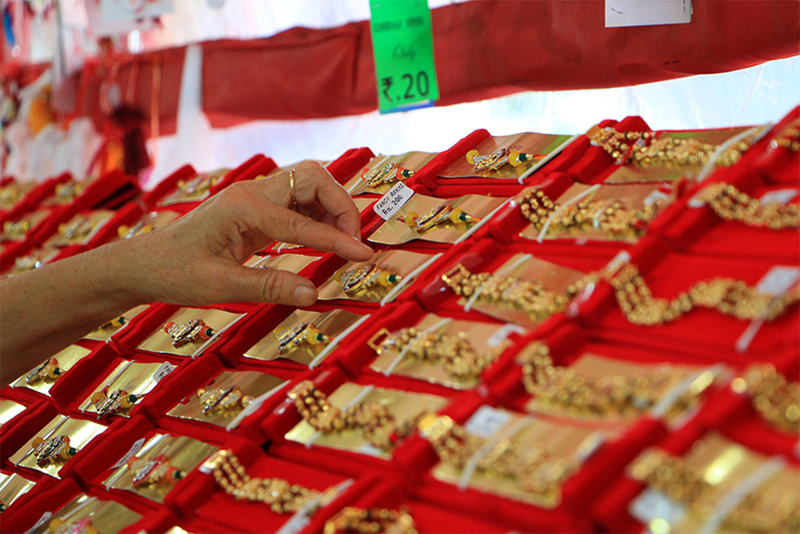 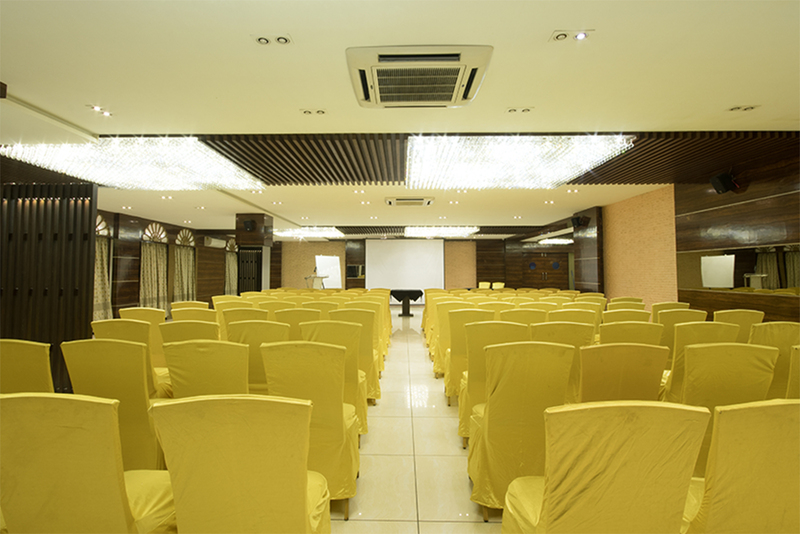 As per your audience, small-scale industry to large scale we are here to provide all type of conference halls. 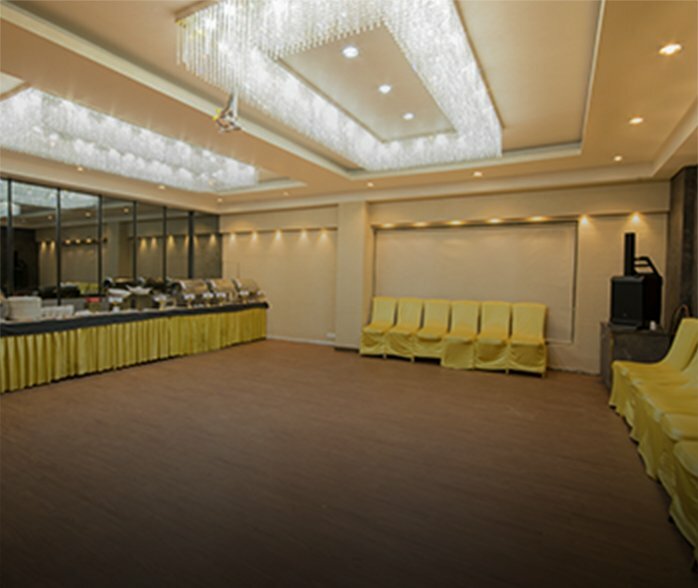 • Area : 500 sq.ft. 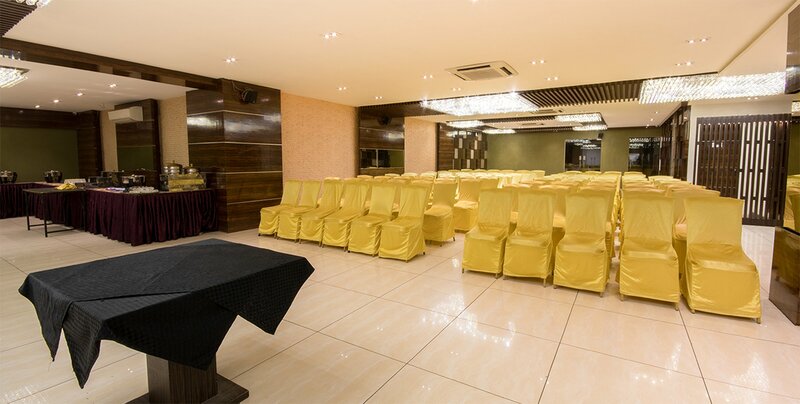 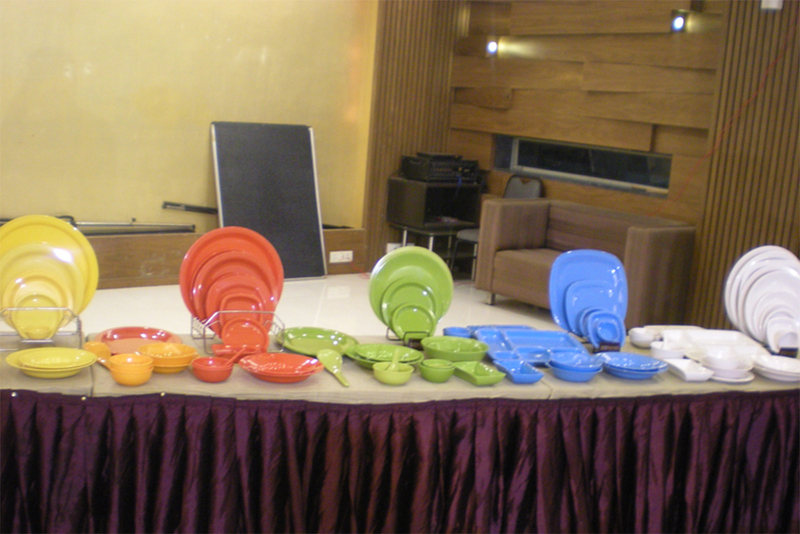 • Capacity : Upto 18 guests. 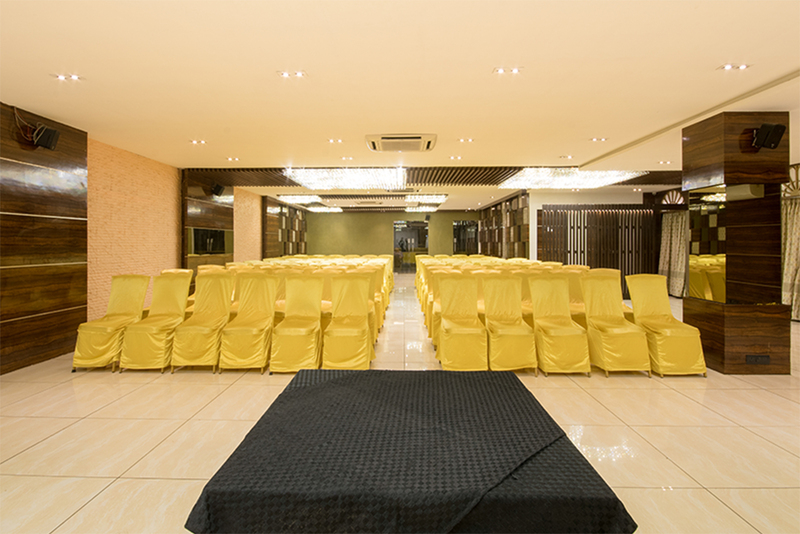 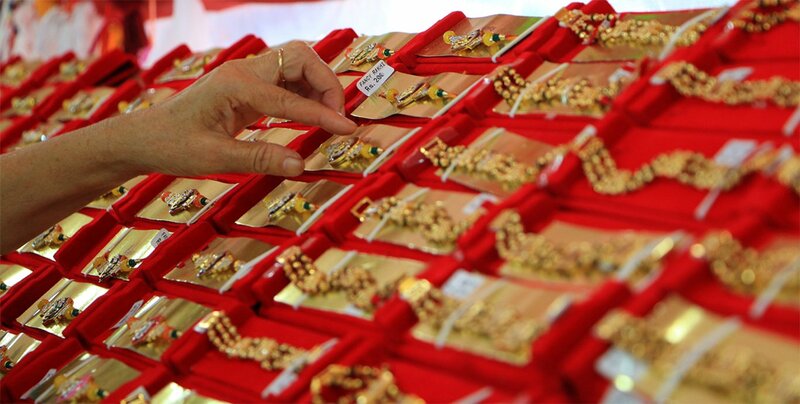 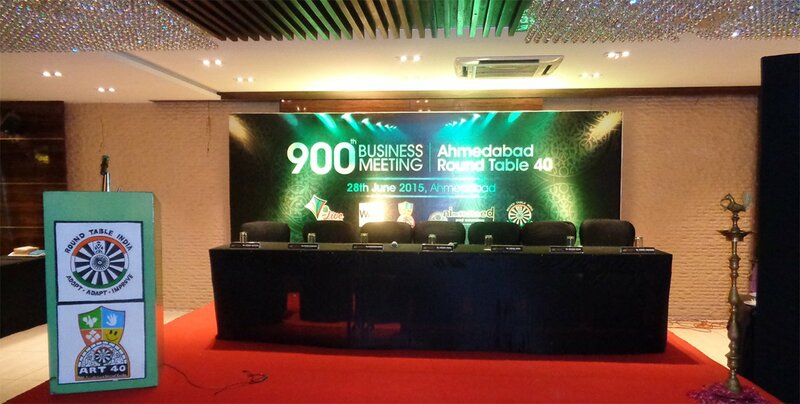 • Capacity : Upto 500 guests*. 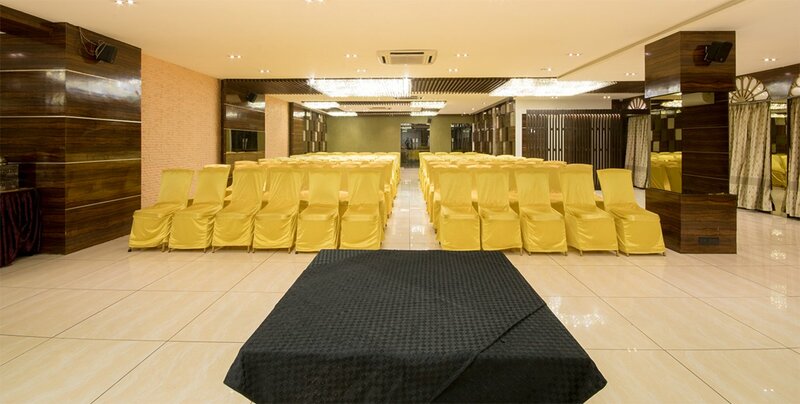 • Capacity : Upto 300 guests*. 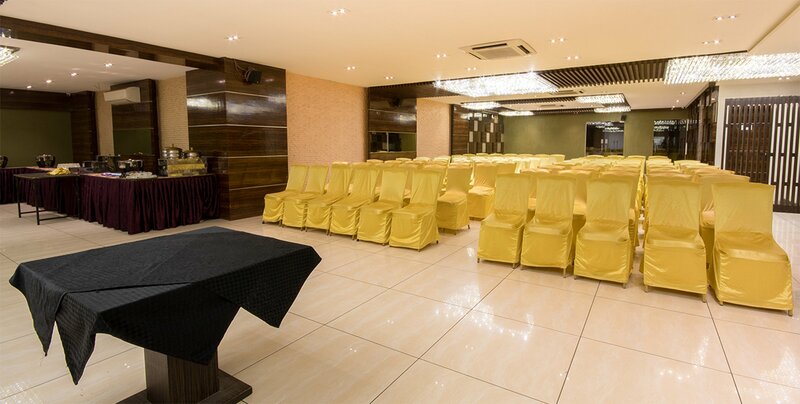 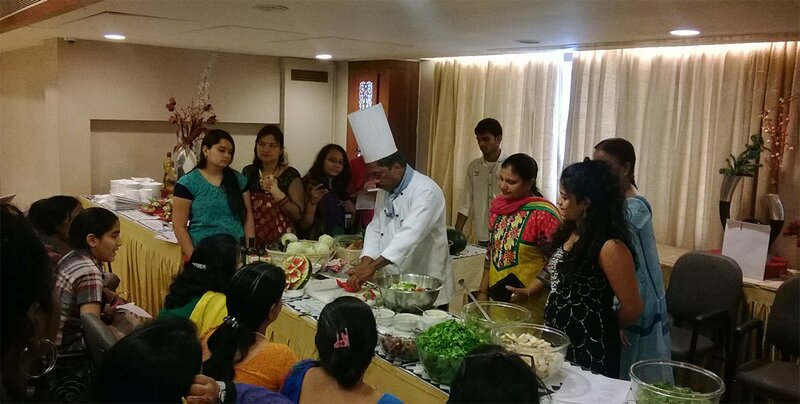 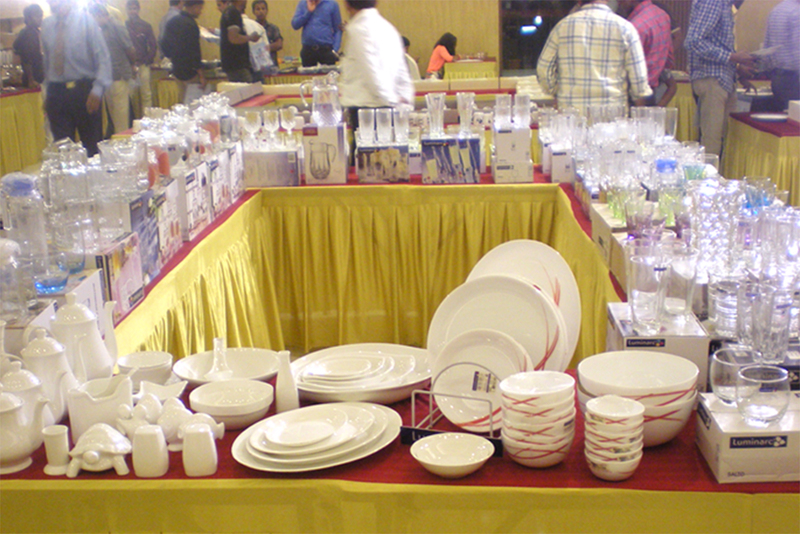 • Capacity : Upto 60 guests*.